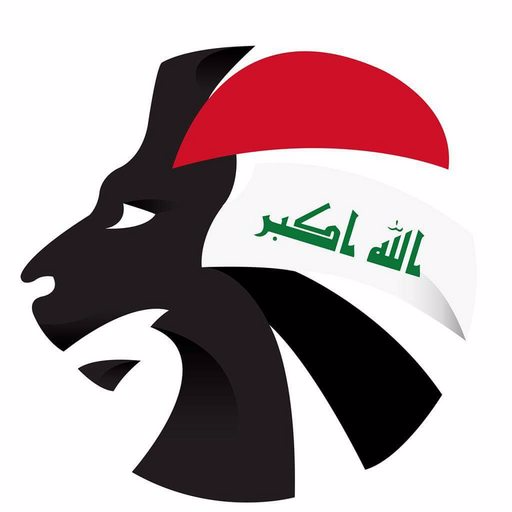 Iraq FA’s president, Abdul Khaliq Masood, today (Tuesday) announced that five Arab countries have spoken of their desire to face the Lions in Iraq. Masood stated that the five countries who have agreed to play Basim Qasim’s men in Iraq are Algeria, Egypt, Syria, Palestine and Iran. 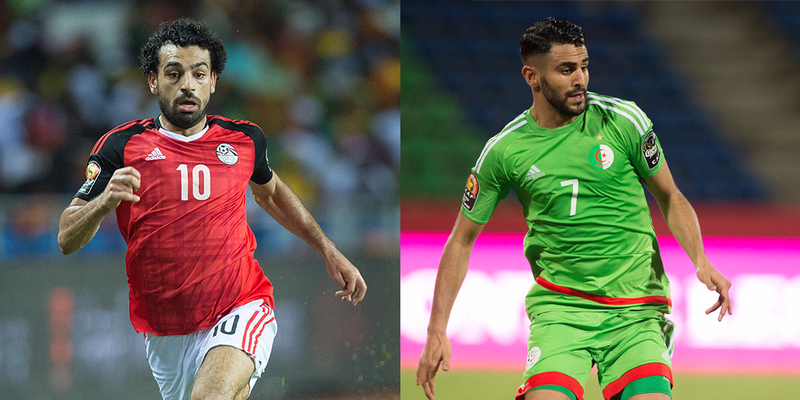 Riyad Mahrez, Mo Salah and Omar Al-Somah are among the names that could be on show over the next year with official invitations to be sent out within the next three months.